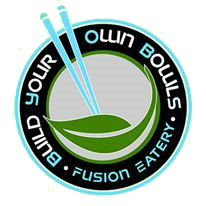 BYO Bowls is proud to make Hawaii Kai its new home! We’re even happier to be a part of the Hawaii Kai Towne Center Ohana! When it comes to community, we hope to bring Hawaii Kai and the surrounding cities to a single place to enjoy health, freshness and life! We wish to bring together schools, families, church groups, beach cleanup teams, business professionals and more for a fun high-energy community gathering place where you can live healthy and have a great time.